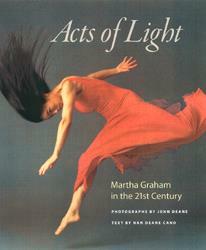 The breathtaking images in Acts of Light are the result of John Deane's unprecedented access as a promotional photographer for the Martha Graham Dance Company. 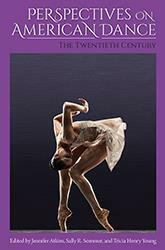 The first book to comprehensively survey Graham's dances in full color digital photography, it also features personal interviews with this new generation of Graham interpreters, who reflect on their own lives, the meaning each dance has for them personally, and the Graham technique in frank and touching style. 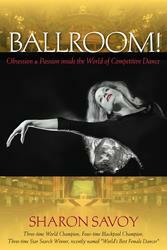 Dancers reveal how they approach now-classic works and personalize their interpretations, coming to them with a new sensibility and unique life experiences. The 18 featured works range from the Greek cycle and biblically inspired ballets through abstract studies of tragedy and hope, considerations of loss incurred in wartime, and literary speculations like Deaths and Entrances, a recently revived work on the Bronte sisters. Deane and Cano give special consideration to the beloved American masterwork Graham created in collaboration with composer Aaron Copland--Appalachian Spring. Drawing on essays, poetry, and excerpts from Graham's own notebook, Acts of Light considers the narrative, dramatic, and philosophical base for each dance, and offers reflections on its contemporary relevance for today's audience. 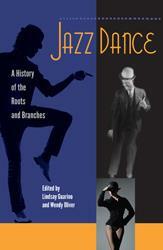 Appealing to dance historians, professional dancers, students of dance, and those with interests in the performing arts, this book provides an insightful appreciation of the living influence of Graham as a 20th-century icon. John Deane's portrait, fashion, and dance pictures have appeared in numerous national and international magazines. 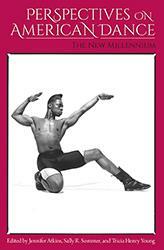 Since his collaboration with the Martha Graham Dance Company began with the Company's return to City Center in May 2002, the body of work they have produced together has been used in a wide range of media to promote the Company. 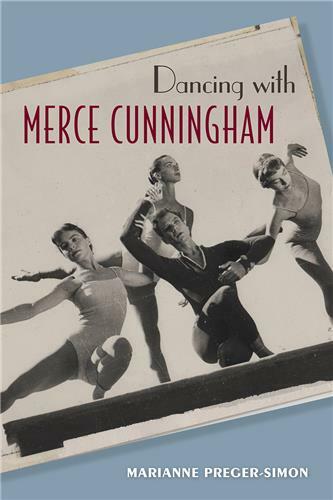 In the spring of 2004 he began working with the Boston Ballet, producing all the promotional images for their 2004-2005 and 2005-2006 seasons. 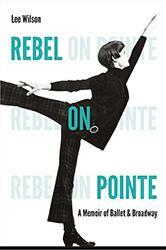 A collection of breath-taking, full-color photos of images from works by one of the greatest choreographers of all time...If you're a performing artist, this book will speak directly to you. 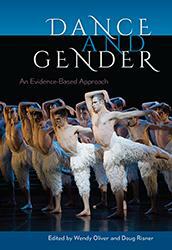 If you're simply a dance fan, it will prove no less enlightening. 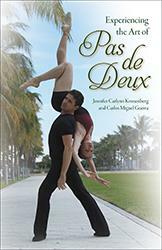 A Technicolor tribute to modern dance's most enduring and influential star. …a living document of the Martha Graham Dance Company…beautiful, contemplative expressions of 18 ballets and images from classes at the school. 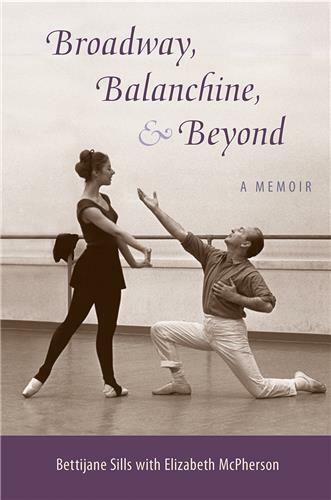 …a gorgeously photographed record of some of the Graham troupe's more recent dancers…One book a serious dancegoer should not be without…Croce is to dance what Pauline Kael is to film: incisive, witty, sometimes arbitrary, one of the great dance writers about a difficult subject. 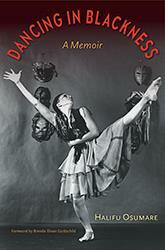 Martha Graham's dances come to life in the pages of Acts of Light.